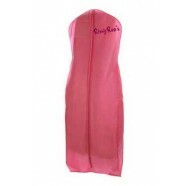 Flirty and fun describes this little back dress from Two Sisters. Twosister's The Label Vicky Dress in black has gorgeous lace detailing with mesh inset at the midriff. This dress features a a concealed back zipper and matching lining.